With a haulbag inspired design, the Street Creek 20 is the ultimate urban adventure and commuting pack. It has a 15" laptop sleeve which makes it a perfect work bag while the tough 1260d Ballistic nylon outer will be able to handle all of your weekend adventures and the most brutal of commutes. 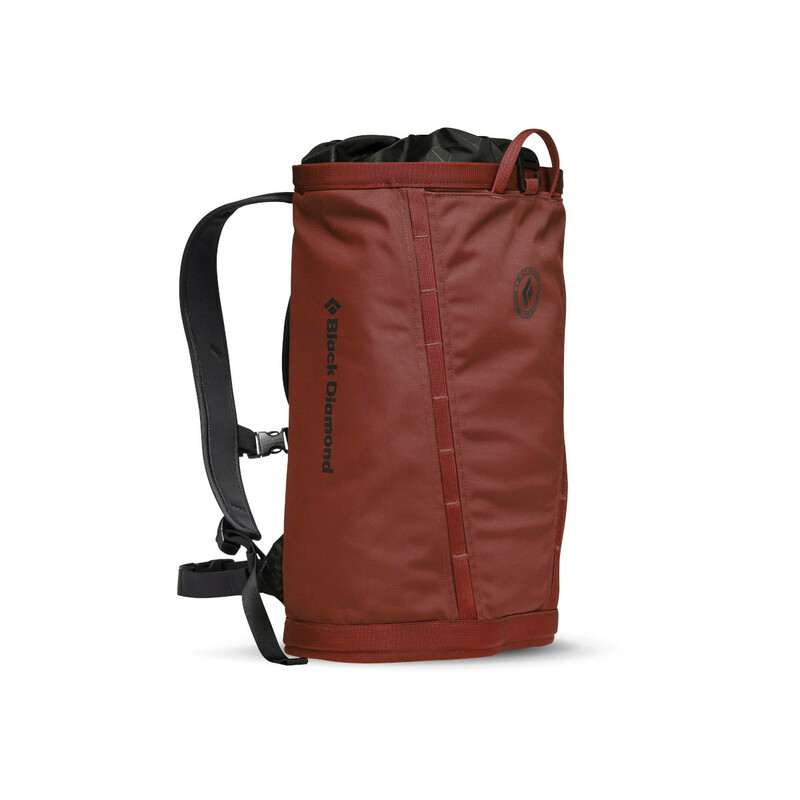 The main compartment is easily accessible which makes getting your gear out easy and without fuss, inside the main compartment, there is a security pocket where you can stash your keys and wallet safely which is really useful for gym climbing sessions. 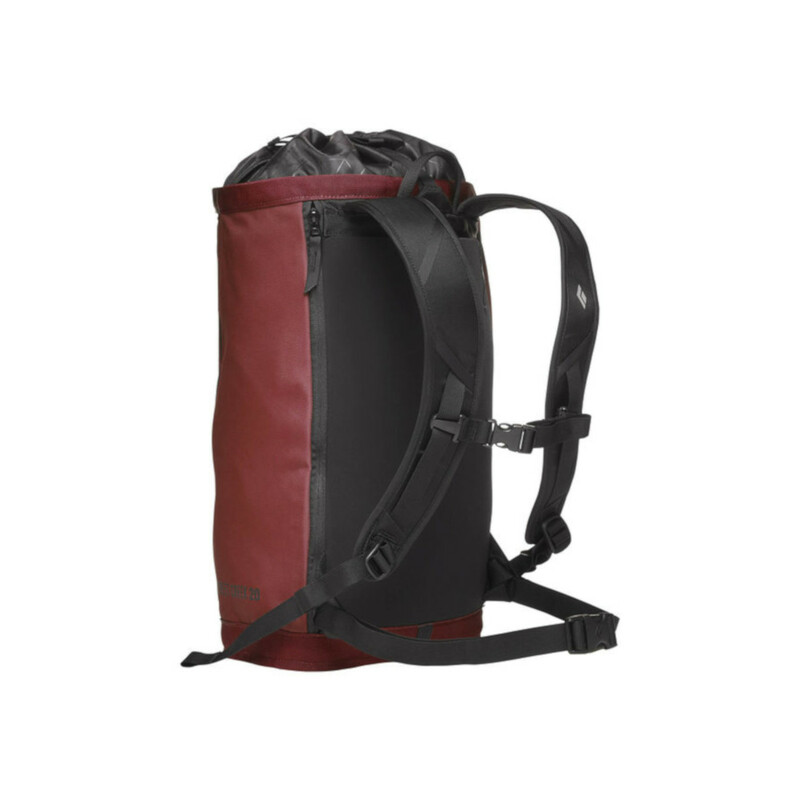 The Street Creek 20 has EVA padded shoulder straps and a back panel making it very comfortable, and adjustable chest and waist straps (both strippable) help to spread the load and make it a secure fit on your weekend adventures or your commute to work.